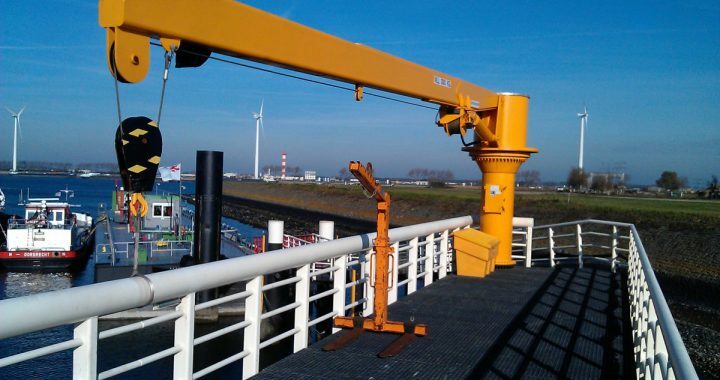 The KRVE provides customised mooring management. From the development of mooring procedures and the supply of mooring systems - ShoreTension - to performing Dynamic mooring analyses: the KRVE can take care of the entire project engineering, ensuring all processes that are related to safe and efficient mooring are safeguarded. 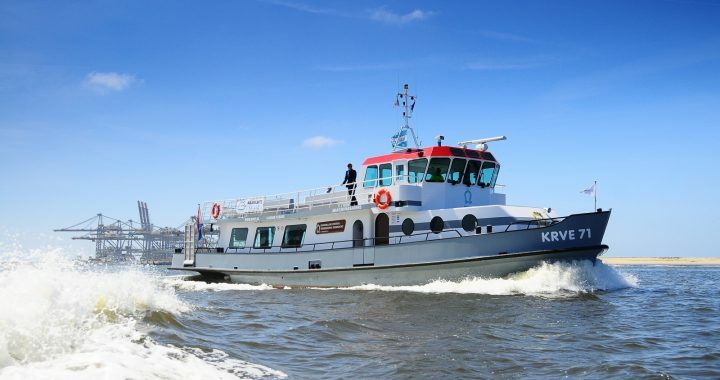 The KRVE provides maritime services such as audits of mooring services (MIMS - Marine Inspection of Mooring Services). By means of a risk-based audit, clients are able to improve their mooring operations. 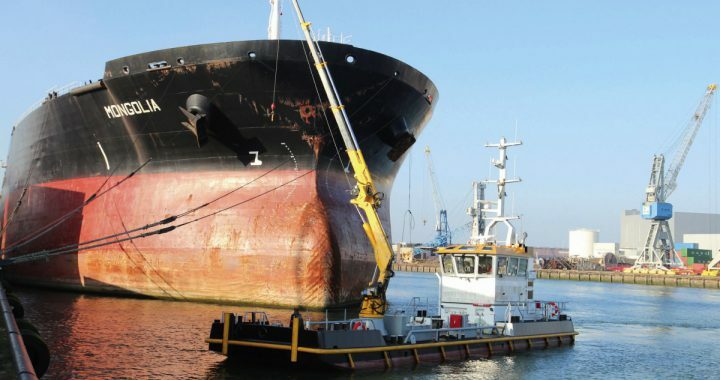 These highly comprehensive nautical audits are primarily geared to safety and efficiency. 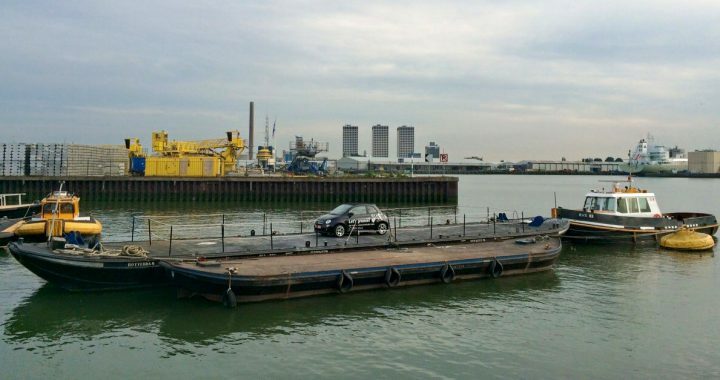 The audits are aimed at ensuring that mooring services are performed according to the highest possible standards and using the best possible techniques. Improvements consequently immediately benefit company and employee. The KRVE supplies people and equipment for various purposes for offshore projects. In many cases, FPSOs (Floating Production, Storage and Offloading vessels) and FSOs (Floating Storage and Offloading vessels) are involved. Because these vessels and objects are often not geared to be berthed, extensive preparations are necessary. 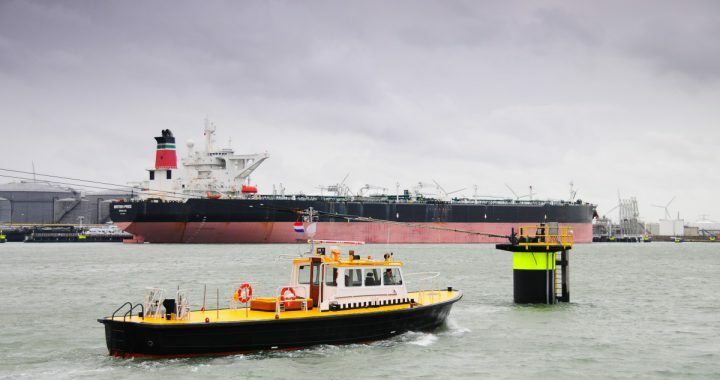 We have already been offering these services for years in Rotterdam’s port areas, but at the request of third parties these activities are also performed globally. 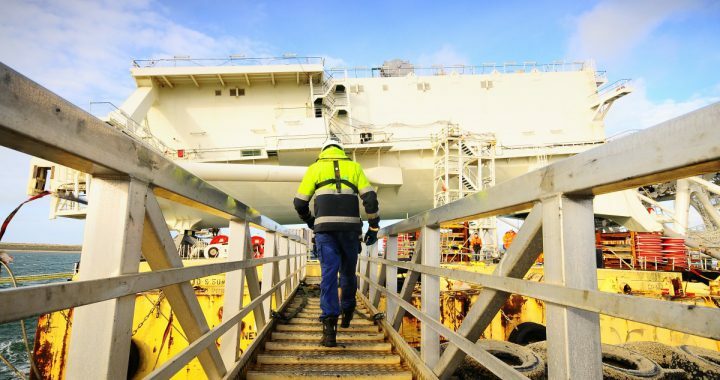 The KRVE can offer a comprehensive service rendering for all activities related to mooring and project engineering. In addition to the boatman training, as recognised by the ministry, the members of the KRVE have also completed the BOSIET Offshore training and possess various supplementary certificates. Consequently, the KRVE is able to make a large group of well-trained offshore boatmen available for offshore projects across the globe.